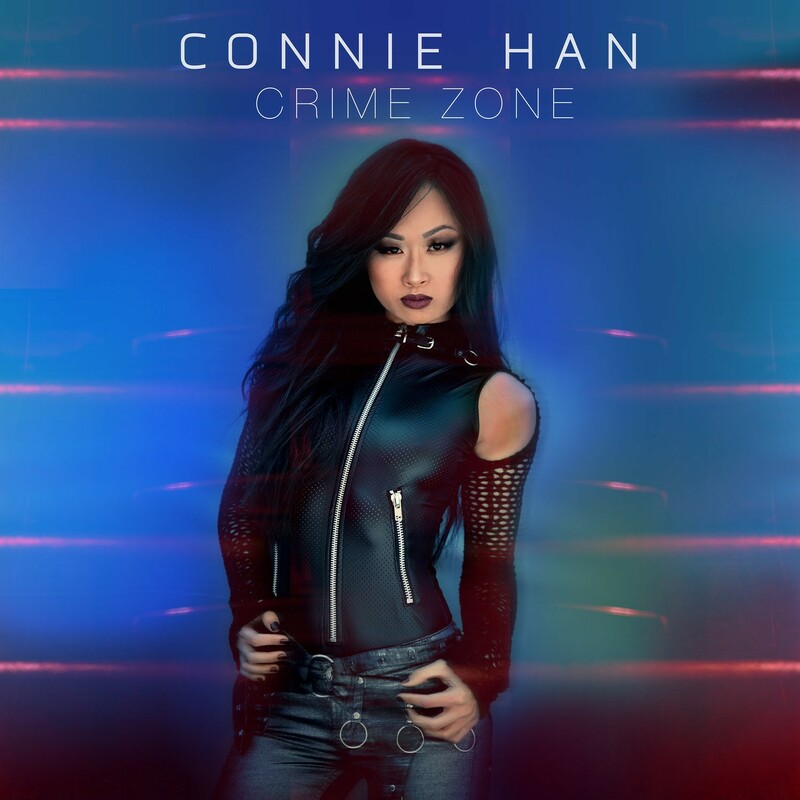 Pianist Connie Han delivers a fine post Bop influenced album that allows her to showcase her not inconsiderable talent on the instrument. There are some strong upbeat Jazz grooves like ‘Another Kind Of Right’, ‘Extended Stay’ and the fast flowing ‘Crime Zone’. There is also the urgent ‘Southern Rebellion’. There is a touch of Herbie Hancock to her playing. Very strong.